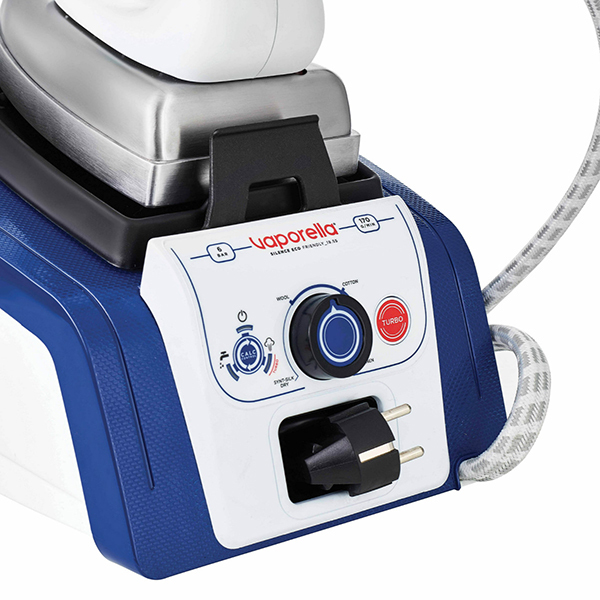 Glide through laundry with the Polti Vaporella 19.55 Silence Steam Generator Iron. 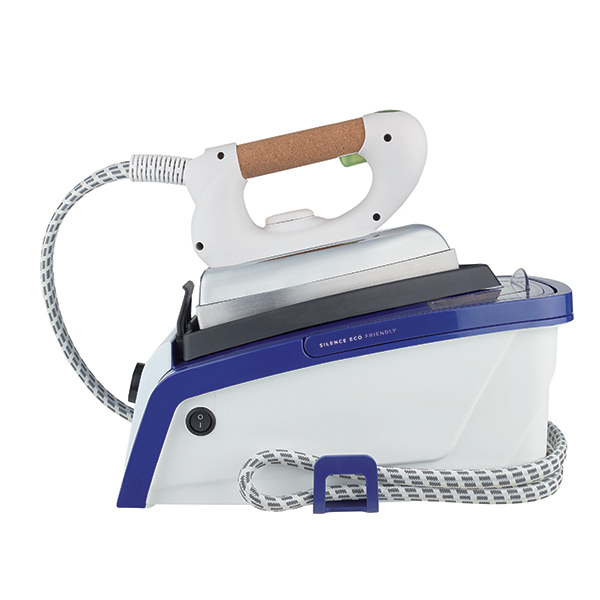 Make ironing a breeze with this steam iron. 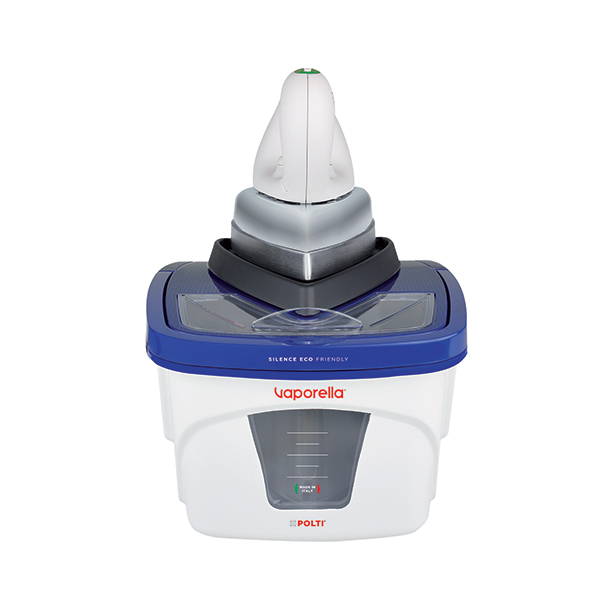 Get professional results with 6-bar of steam pressure to eliminate every wrinkle. 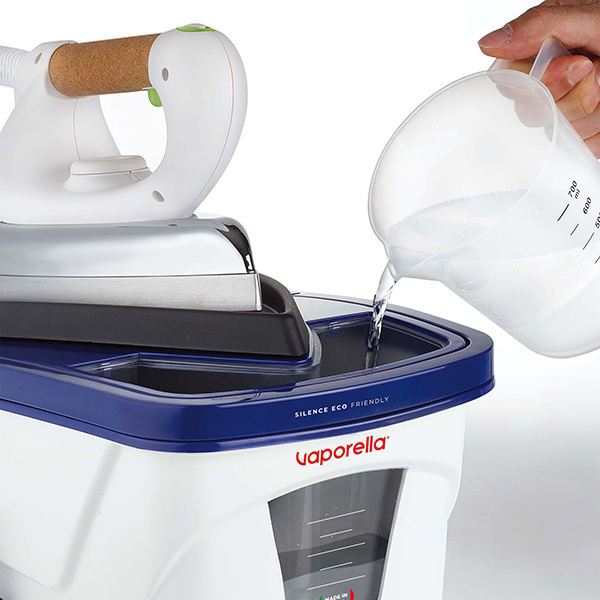 The Polti Vaporella 19.55 Silence Steam Generator Iron is a must have with your ironing chores. An effortless iron in one sweep. 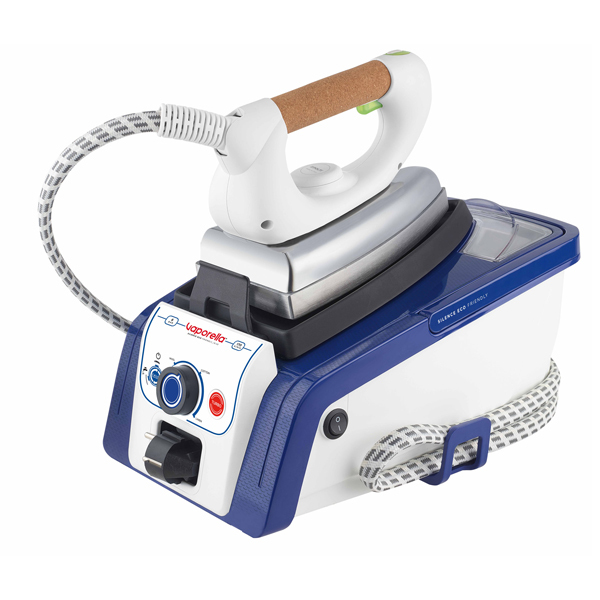 The iron is also adapted with 4 pre-set programs that can automatically regulate the desired temperature and pressure of the steam, depending on the type of fabric used. Not just eco-friendly, but also silent! Iron in peace with the "Silence System" that provides quiet ironing.